“It is different on this side,” the ghost of Birchwood Manor explains. 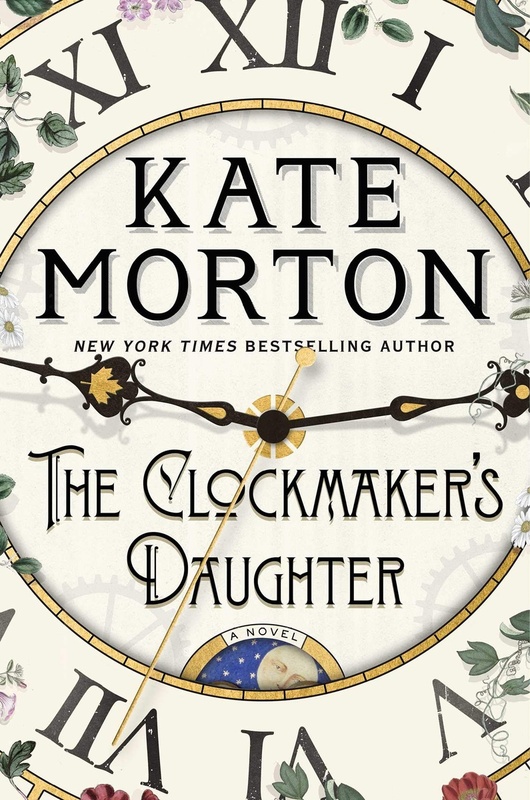 Although the ghost’s past is mysterious, the ultimate shortcoming of Kate Morton’s newest novel, “The Clockmaker’s Daughter,” is its inability to effectively tie together its many plotlines. 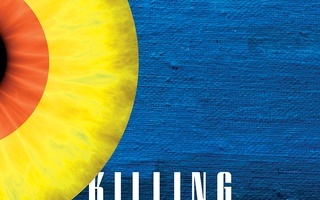 So many different perspectives are given — all very tenuously and too conveniently connected — that by the end of the novel, it is quite unclear who or what this novel is truly about, and nothing feels resolved. The beginning of the novel focuses on Elodie, a historian and daughter of a great musician mother who passed years ago, as she prepares for her wedding to a man she doesn’t seem to love. When she finds a satchel at the archive of Joseph Stratton containing the photograph of a woman and a sketchbook, she is unnaturally captivated by the objects in the satchel. Elodie insists to her friends and family that the house in one of the sketches is the same house from a story her mother used to tell her — citing a weather vane — and this leads her to feel a connection to the sketch and the photograph that Elodie realizes makes her “frankly, a bit unhinged.” This weak connection of a weather vane and a children’s tale is apparently enough to launch an investigation, which in the beginning the reader knows is somehow tangentially related to the mysterious ghost of Birchwood Manor, who’s father is a clockmaker. While the strong feeling Elodie has is convenient to the plot, unfortunately it doesn’t create enough motivation for the reader to care about the house or its specific history. 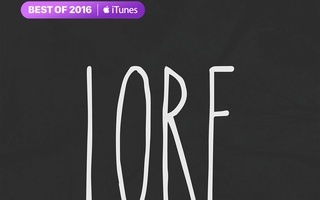 Suddenly, Morton drops Elodie’s plotline for over 100 pages of flashbacks to various years that explain the history of those who lived in the house and the mystery of the ghost who lives there. Morton has added unnecessary chapters to detail the entire life story of minor characters. The connections between the many plotlines often don’t make much sense until the end, which makes reading chapter after chapter of these characters seem pointless. Then, suddenly, everything is tied neatly together, all too conveniently as characters act on “flash[es] of certainty” that are so unexplainable that they “might actually have been a symptom of madness.” The connections rely so heavily on actions made by characters whose motivations are so unidentifiable, they can only be explained away as a feeling or a crazy impulse. Although Morton’s writing is largely strong and enjoyable, the prose used for the ghost’s sections is odd, to say the least. The ghost is prone to using over-the-top dramatic language that feels forced and out of place. “My birds are coming home to roost,” the ghost proclaims as the secrets begin to reveal themselves, “and I feel myself being drawn inexorably towards the nexus of my story. It all happens so quickly from here.” Morton even ends the novel on the ghost’s weird language, spewing nonsense such as “I am the chimney pot and the black snacking drainpipe” and other such odd “I am” statements. It is one thing to ask your readers to suspend disbelief in a historical fiction novel and allow ghosts. It is another to make that ghost speak so annoyingly. 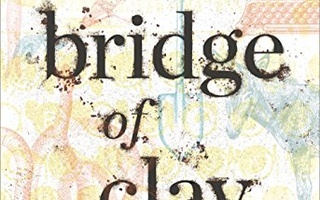 Perhaps the most maddening aspect of this novel is the way Elodie’s plotline appears to be the frame of this story — after all, it is her discovery of the sketch and photograph that, in its forced way, propels us to be interested in the history of the ghost of Birchwood Manor — yet Morton abandons it so suddenly. Elodie doesn’t have her own chapter for most of the middle of the novel and only appears briefly at the end. She uncovers secrets of her past and reveals her lack of feelings for her fiancé, yet she only makes vague future plans to talk to her father and fiancé. By the end of the novel, it is clear Elodie’s sole purpose in the narrative is to create an excuse for Morton to tell the story of the ghost of Birchwood Manor. With so much promise, “The Clockmaker’s Daughter” failed to live up to expectations, instead delivering a story that was not worth the time to read. —Staff writer Caroline E. Tew can be reached at caroline.tew@thecrimson.com. Follow her on Twitter at @caroline_tew.